I have been feeling a little crafty the past couple months. It could be because the weather is getting cold, needing stress relief from the Christmas rush, or because I've been itching to do things since I gave up facebook. But anyhow, I got this crazy idea to crochet baby booties. Yes, baby booties. No idea why but just wanted to try it. I know two or three different crochet stitches that my mom taught me years ago and made a baby blanket once but that's as far Ive been with it. So, I found an old ball of yarn, a cozy chair and began to crochet again. 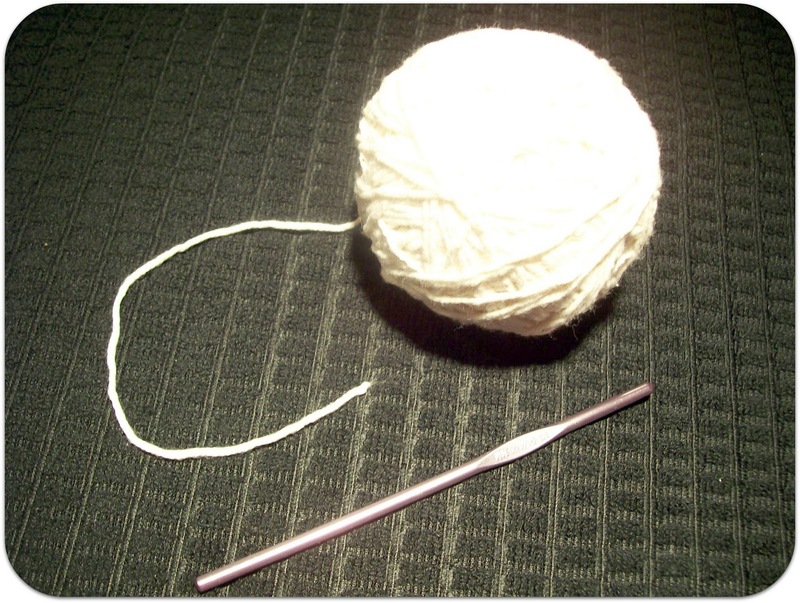 this cool blog and saw a video, learned a new stitch, and learned to read a crochet pattern. Before I knew it, I was making a funny looking sock! By watching the video I would forget what row I was on and since i'm left handed I was going backwards, so I made a copy of the pattern and went by that. I really surprised myself and it was quick and fun. After there photo shoot, I put them in a little box, dated them and put them away. Maybe one day I will have a grand baby myself to give these to. Not anytime soon though. Meanwhile, I'm thinking of making some more just for the fun of it.